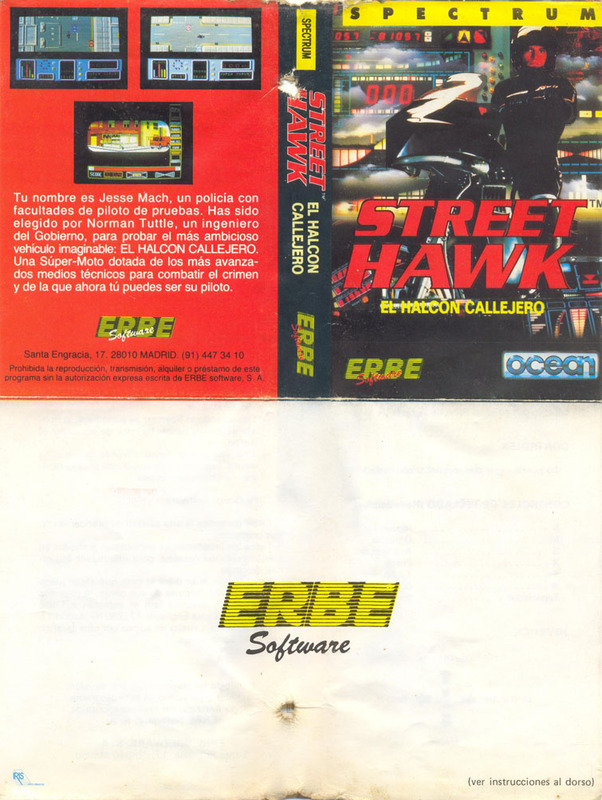 Remarks Development of this game took longer than expected and the catalogues were starting to kick a fuss about it. 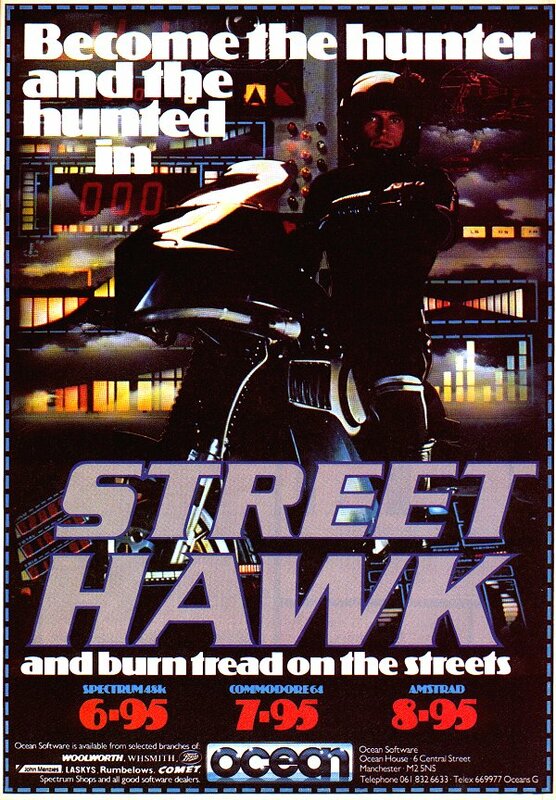 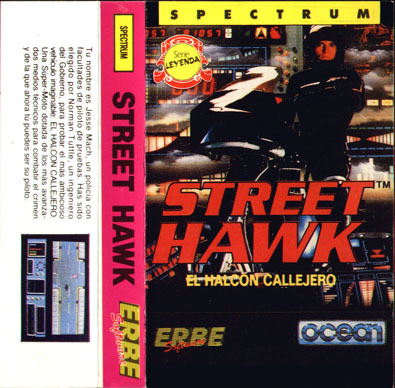 To fulfill the catalogue orders, the game was rushed out: see Street Hawk - Subscribers Edition. 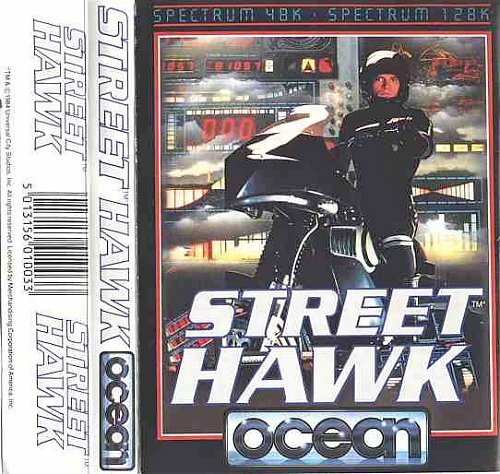 It scored badly, so Ocean Software decided to write a new version, programmed by Paul Owens.